This response video is my part of the Virtual Homeschool Coop Channel Collaboration. You can find out more at www.virtualhomeschoolcoop.com. The goal of the Virtual Homeschool Coop is to build the homeschool community of knowledge with collaborations to give voice to all experiences in homeschooling. 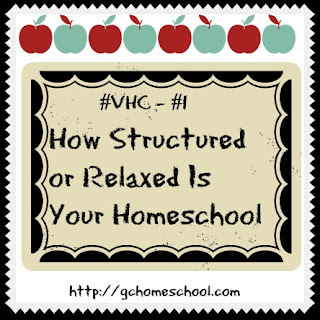 So this week's question is do we think our homeschool is structured or relaxed and to rate it on a scale from 0 being no structure to 10 being high structure. Here are my thoughts on our homeschool. Overall, I gave our homeschool a rate of 7 on the structured/relaxed scale. My children and myself thrive on structure so we may be a little more structured then some homeschools out there. In curriculum, I gave our homeschool a rate of 6 because I am learning to be a lot more flexible in this area than when we first started. I am no longer a slave to my curriculum but use it as a tool to help facilitate the needs that my children need met. If it doesn't work for us, I'm okay with getting rid of it although I do like to give it a good go before sending it on. If it brings tears, sweat, and fights then it really has to go. There are way too many options out there for any of those to be the case! 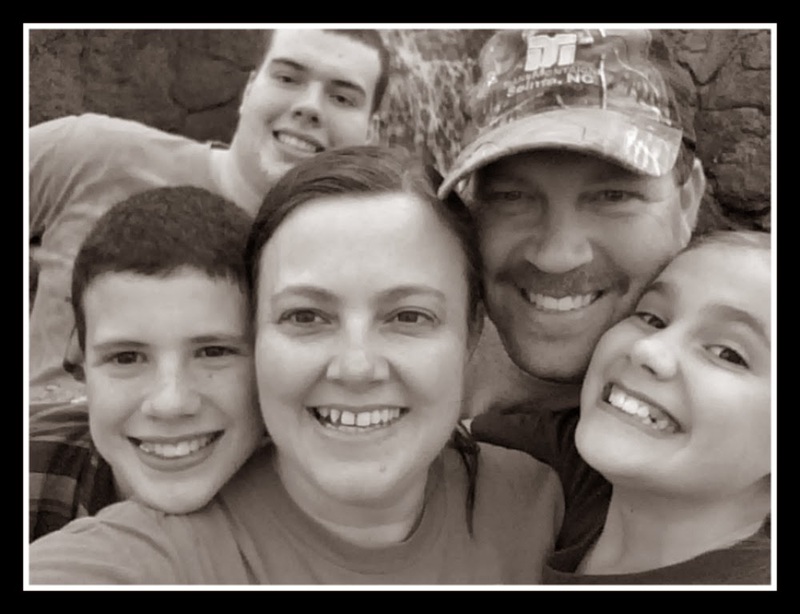 In our daily routine, I gave our homeschool a rate of 7 because we do have a schedule and try our best to stick to it. 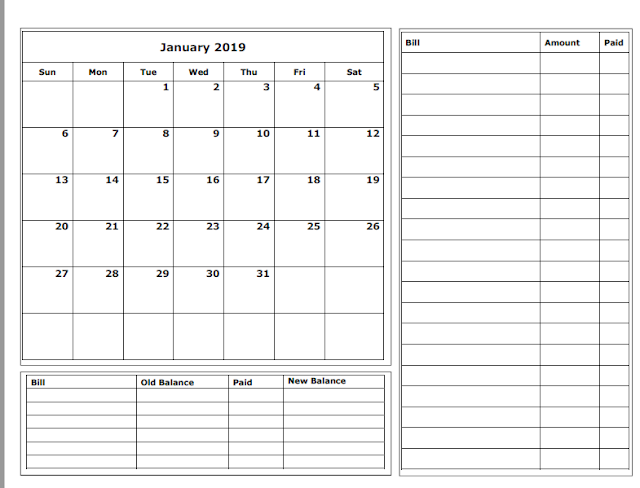 Again as the years have passed and my children are involved with extra curricula activities, we have learned to allow for flexibility in our schedule. I am a planner at heart so having a plan makes me feel accomplished even if we only get to half of it for the week. It will still be there for us the next week ready to go! In our homeschool space, I gave our homeschool a rate of 8 because the majority of our homeschooling takes place in our school room. We do have school on the road, in the dining room, on the living room couch, etc but for the most part all school materials, supplies, and learning resides in our homeschool room. Hey glad you joined again. I like how you linked to your blog. I may have to do that for a few assignments-but that'd mean I would have to pen a post in a timely manner-LOL. We've relaxed a lot more too since we started but are still middle zone for the most part, like you all. TFS! The milner library is so much well known and they are going to exhibit a new thing in the library which will bring some new attraction for the library and for all. go this site for more help on your writing. When I see the homeschool feature it really surprised me as there has all kind of things related to this program and they did it perfectly. good service to check the recent guide and tips about the academic writing. Some home schools are really structured in such a way that it could help you to find out the best out of you. good service to find out more helpful tips on writing.